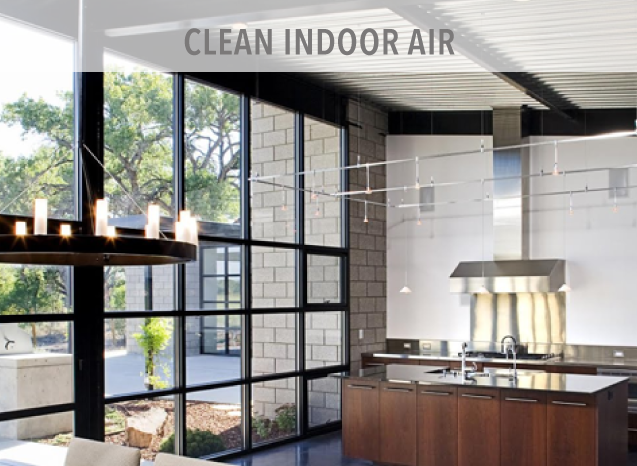 SteelGenix offers attainable and sustainable buildings that don’t compromise quality. Our contemporary steel framed homes use fire resistant commercial grade components that ensure decades of safety and security for your family. We use an alternative approach to typical pre-fab construction options. The construction parts are produced in a controlled manufacturing environment according to predefined specifications then shipped for onsite construction. This gives you the highest quality buildings with the simplicity of local assembly. The SteelGenix construction approach begins with 3D modeling and steel components to provide unmatched quality and efficiency. We help eliminate costly mistakes by using modern Building Information Management (BIM) and Parametric Engineering technology. Our system also eliminates many of the subcontractors needed for traditional construction so there are less people to manage and fewer conflicts. We combine proven steel construction methods with a national network of manufacturing locations and steel contractors. By using a library of certified components, our building can be assembled using standard tools. Our clients benefit by using prefab technology with readily available materials and labor. This helps control project costs and keeps schedules on track for most of the construction process. All SteelGenix buildings begin with an all steel frame to provide maximum strength and design flexibility. 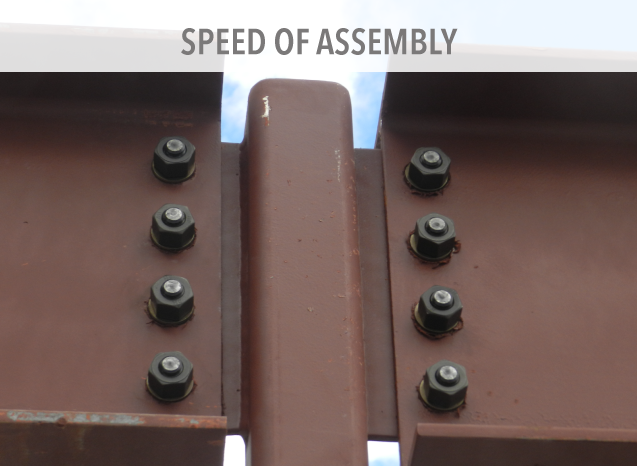 The parts are pre-cut, pre-drilled, and numbered for rapid on-site assembly. Our clear span curtain wall structure eliminates the need for load bearing interior walls to free space and accelerate finishing the building interior. 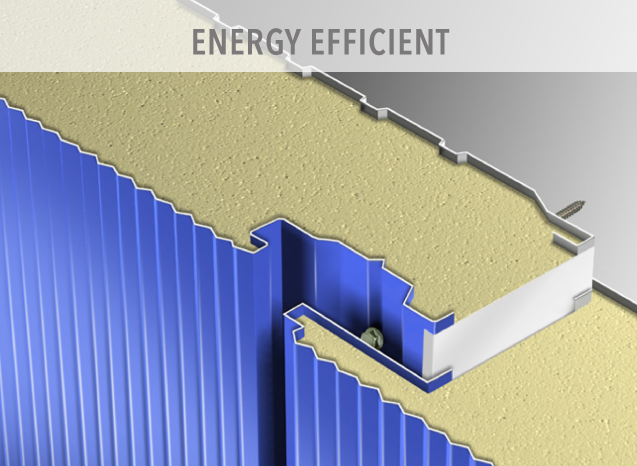 Our buildings are wrapped with insulated steel panels that give you optimal energy efficiency. The wall and roof panels are manufactured in a uniform pressure laminating process that bonds metal facings to pre-cured insulating rigid foam cores. Our insulated wall and roof panels have more than a 50-year proven history of use in cold storage and industrial applications. With modern finish options, you have a proven system with unlimited designs. 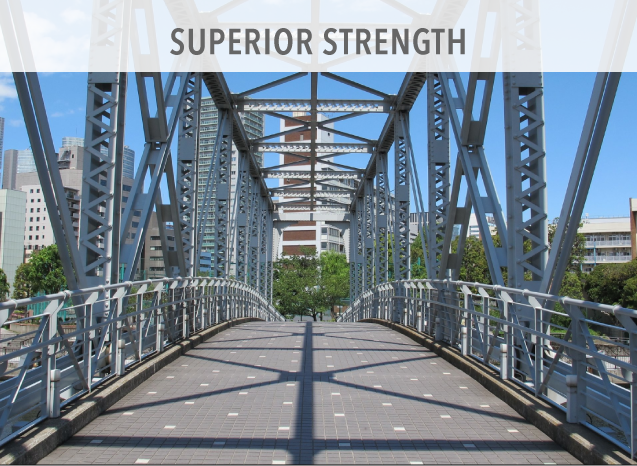 Our advanced building system gives you the strength of steel and advanced design methods. 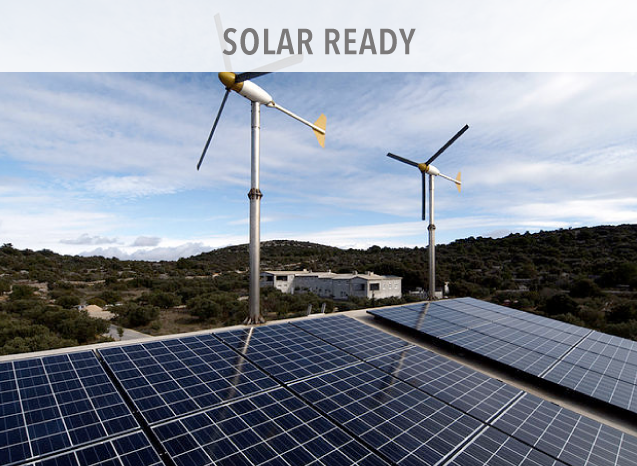 Our process makes it easy to integrate ecological systems such as solar power. 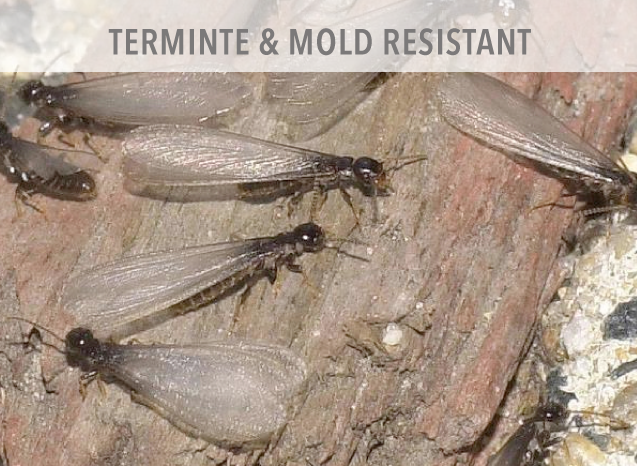 This gives you an exceptional product that is designed to adapt to future needs. Steel is one of the most easily recycled materials on earth. We don’t use any lumber materials for the building frame or shell with any of our designs. We also use products with a high percentage of recycled content to ensure our buildings have the lowest ecological impact. SteelGenix uses steel insulated wall and roof panels to make our structures suitable for even the most extreme climates. Our interlocking tongue-and-groove system increases energy efficiency and eliminates thermal gaps present in conventional construction. Steel is superior to traditional lumber based construction in every way. Click on an image below to read more details about the benefits. Call us to learn more about the SteelGenix system and see if it's a fit for your next home. You can reach us at 303-872-0606 or info@steelgenix.com. You can also complete the form on the contact page to be added to our newsletter.